← WILDEST THINGS IN THE WORLD VOL. II OUT NOW! News News News from Boss Hoss Rec!!! The legendary surf Mexican band Lost Acapulco signed a deal with Boss Hoss rec. The Boss Hoss rec team is really proud to have this legendary band in the stable. 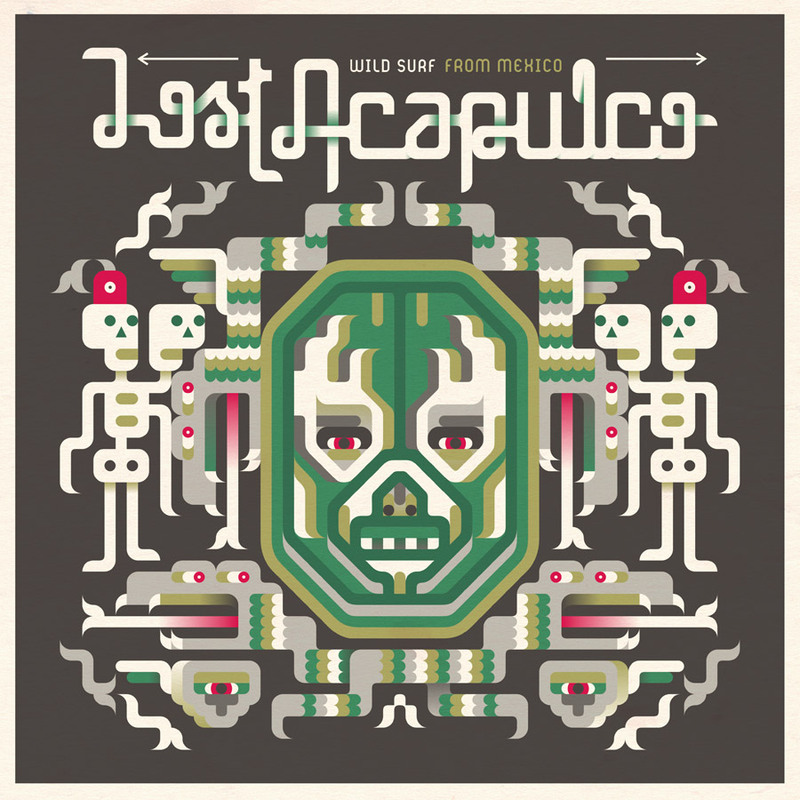 The album will be out in September for Lost Acapulco forthcoming Europe tour. Pubblicato il 28 agosto 2013 su Catalog, Lost Acapulco. Aggiungi ai preferiti il collegamento . 1 Commento.